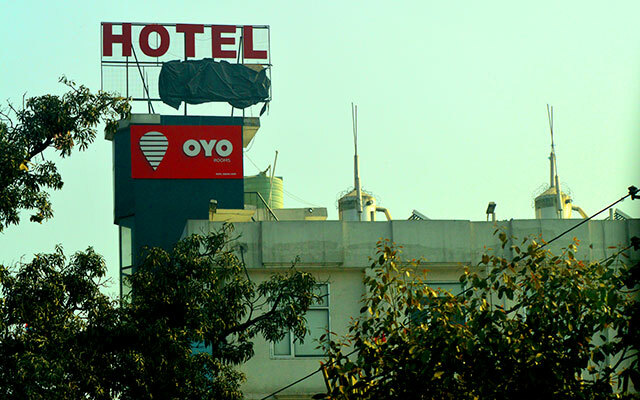 SoftBank-backed budget hotel room aggregator OYO Rooms said it has attained profitability at an aggregate level. The firm, which is operated by Gurgaon-based Oravel Stays Pvt. Ltd, claimed that it was operationally profitable until June 2015 before it went for expansion but regained profitability at a network level from February 2016, as per a statement. "Our team delivered 15 times year-on-year growth with 2.3 million booked room-night transactions in the January-March 2016 quarter while our gross merchandise volume (GMV) continues to grow every month. Over 95% of the traffic comes from our own sales channels such as app, web and call centre," said Ritesh Agarwal, founder and CEO, OYO Rooms. He said Gurgaon, Delhi, Hyderabad and Kolkata have been among the cities which have been driving profitability for the company. The firm aims to triple its inventory by December 2016, he said. In February 2016, OYO Rooms—which is the most-funded budget hotels aggregator in India—had acquired Tiger Global-backed smaller rival Zo Rooms in an all-stock deal. Earlier, it also started operations in Malaysia. In August, the firm, which operates in 170 cities across the country, had raised $100 million (Rs 635 crore) in a fresh round of funding led by Japanese tech conglomerate SoftBank. In March 2014, it had secured $24 million from a group of investors led by Greenoaks Capital Partners.